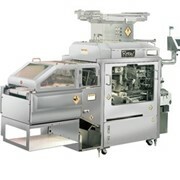 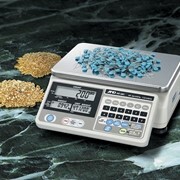 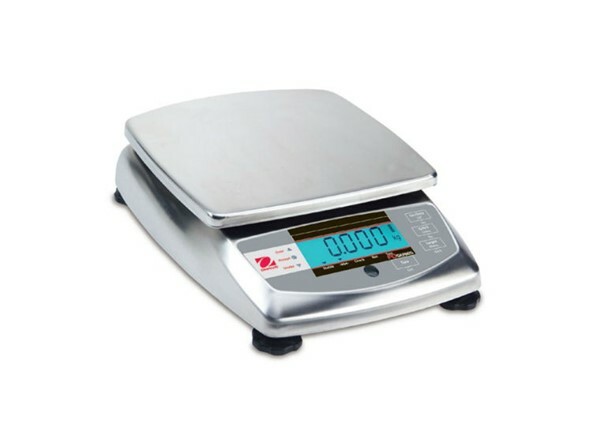 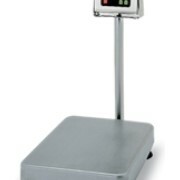 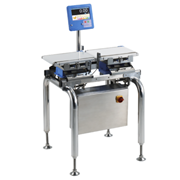 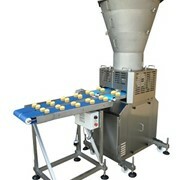 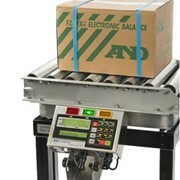 The OHAUS FD Food Portioning Scale provides speed and durability required for food service requirements. 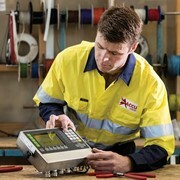 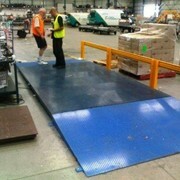 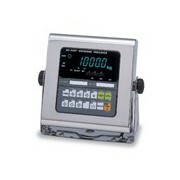 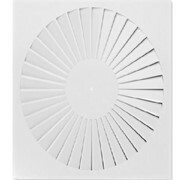 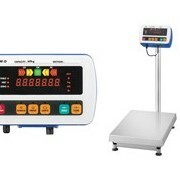 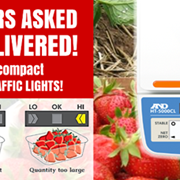 Checkweighing mode with 3 LED indicators and audible alarm, percentage weighing mode. 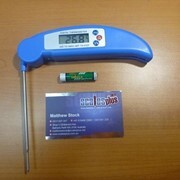 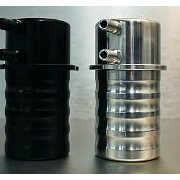 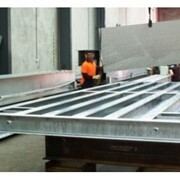 Combines an easily cleaned design, fast display and high precision loadcell.